This is the first event of many, so my budget is a little tight. If all goes well, I plan to continuously hire the same guards. Need someone to guard the door and someone to guard stage. Fun house party bbq. Really great crowd. Location is off a Main Street. Need to keep unwanted guest out. While the drunk and disorderly may be amusing to some people, they really put a damper on a nice elegant event. You may want someone equipped to deal with it if things get out of hand. Or if you are putting on a concert and that Tim McGraw impersonator looks so much like the real deal you are scared those women may rush the stage. Position a couple of tough looking guys at the front of the stage to keep the ladies in check. Safety first, so hire event security services to keep the fist fights at a minimum. 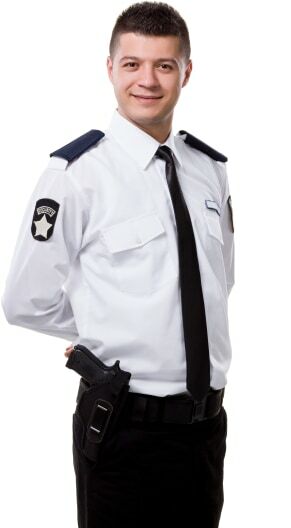 Search for Event Security Services in Washington, District Of Columbia above. Please note that these Event Security Services may also travel to Naval Anacost Annex, Rosslyn, Ft Myer, Washington Navy Yard, Crystal City, Mount Rainier, Brentwood, Colmar Manor, Chillum, Chevy Chase, Hyattsville, Hillcrest Heights, Fairmount Heights, Langley Park, University Park, Cheverly, Bladensburg, Forest Heights, Capitol Heights, Oxon Hill, Glen Echo, Adelphi, Seat Pleasant, Riverdale, Falls Church, Temple Hills, Suitland, Landover, McLean, and Cabin John.